Continuing our special Nostalgia series on veteran actor Pran, we highlight some more interesting facts from the legend's life. Click here to read 92 Facts You Didn't Know About Pran: Part 1. 31. 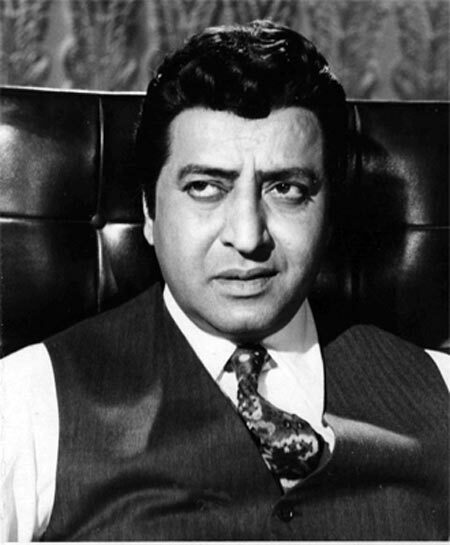 Pran received his first Filmfare award as the Best Supporting Actor for Upkar in 1967. 32. 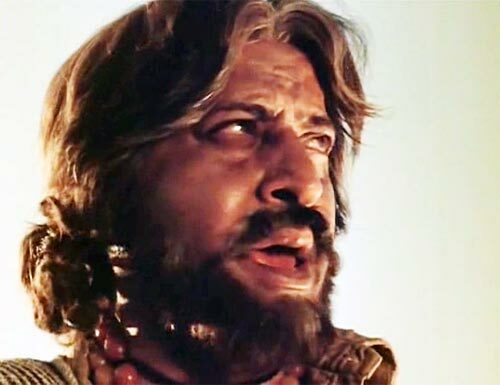 In 1972, Pran refused to accept his Filmfare award for the Best Supporting Actor in Be-Imaan because he felt music composer Ghulam Mohammed deserved a Filmfare award for his songs in Pakeezah. 33. Pran's established himself as a villain in D D Kashyap's Badi Bahen (1950). 34. So effective was his acting that it said that people stopped naming their children Pran because of his villain roles. 35. 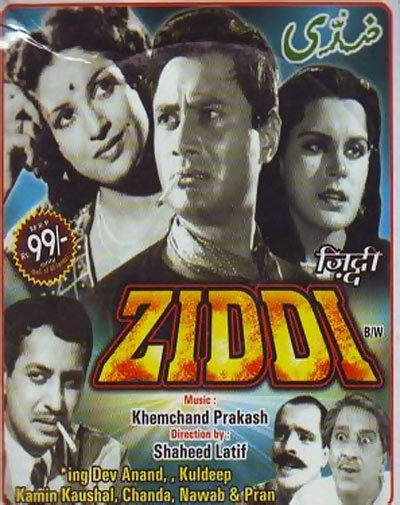 Pran's first film after arriving in Mumbai was Ziddi (1948), which had Dev Anand and Kamini Kaushal as leads. 36. In 2010, Pran was named as the CNN's Top 25 Asian Actors of all time. 37. In Raj Kapoor's Jis Desh Mein Ganga Behti Hai, Pran added a specific trait to his body language as Daku Raka, repeatedly running his index finger inside his collar. 38. Pran's first car in India was a Hillman. 39. Apart from cars, Pran was an avid collector of smoke pipes. He also had a fascination of collecting walking sticks, some of which had hidden swords. 40. At the age of 78, Pran suffered a heart attack in 1998. That was the first time he was admitted in hospital. 41. Sanjeev Kumar was first approached to play the jailor's role in Kaalia. He rejected it because a full-page advertisement had appeared in a newspaper announcing Amitabh Bachchan in the lead. Later, the jailor's role was offered to Pran. 42. Pran had difficulty in reading Hindi, so he would ask his writers to write the dialogues in Urdu. 43. While shooting for a sequence in Bobby, Pran almost drowned in a river. Fortunately, he managed to get hold of a rock and saved himself. 44. Pran was offered a mere sum of Rs 500 as his first remuneration for Zidd, his first Bollywood film. 45. 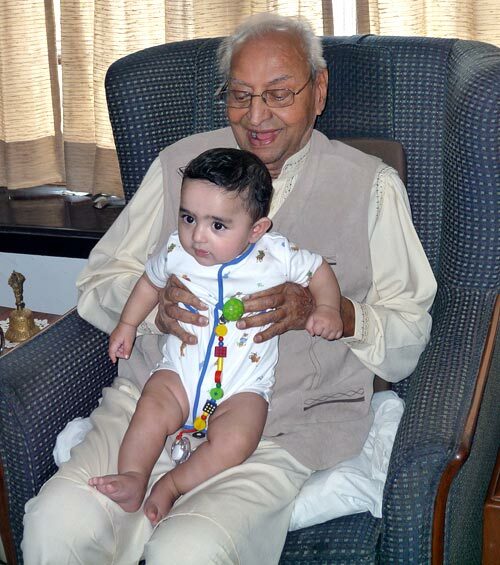 Pran's son Sunil Sikand insisted on getting married on Pran's birthday, on February 12, 1972. 46. During the shoot of Bobby, Raj Kapoor couldn't afford Pran's fee. Pran agreed to do the film with a signing amount of Re 1. 47. Pran has done as many as 14 movies with Amitabh Bachchan but except for Andha Kanoon, he did not play a negative role in the films. 48. 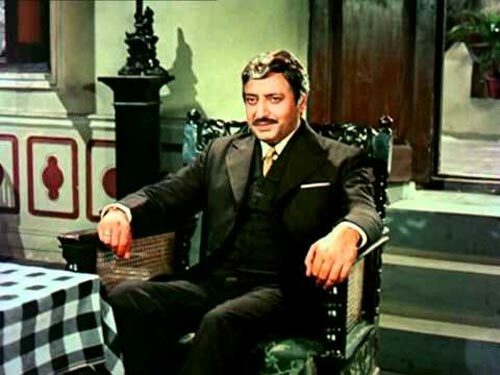 In a career spanning six decades, Pran has produced just one film called Lakshman Rekha in 1992. 49. Pran has worked with four generations of the Kapoors -- Prithviraj Kapoor, Raj Kapoor, Shammi Kapoor, Shashi Kapoor, Randhir Kapoor, Rishi Kapoor, Rajiv Kapoor, and Karisma Kapoor. 50. 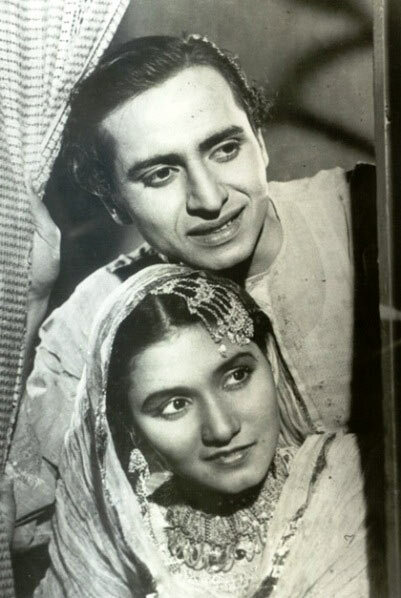 Khandaan was legendary Pakistani singer Noorjehan's first film as a heroine and Pran's only film as hero. Though the film was a superhit, Pran shied away from lead roles, as he didn't want to sing and dance in films. 51. Pran was very fond of watching cricket and was close friends with former West Indies captain Sir Frank Worrell. 52. 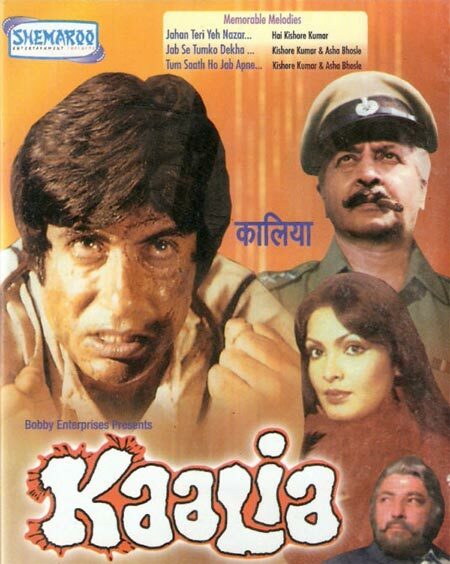 Pran has acted in a television series called Baap Se Bada Rupaiya, on Doordarshan. 53. 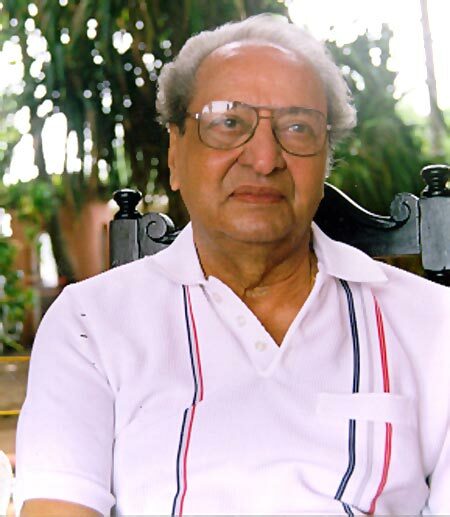 Pran has worked in a Telugu film called Thandrapapa Raidu. 54. Pran had developed a taste for wearing white clothes. At the height of his career, his standard clothing was a white shirt and white trousers. 55. Pran was not greatly interested in studies. He studied till the tenth standard and did not feel the need to study further. 56. Pran never worked in any film under the B R Chopra banner. He worked with B R Chopra only once in Afsana, which was Chopra's directorial debut. 57. During Upkar (1967), composers Kalyanji-Anandji were horrified that their composition Kasme Vaade Pyar Wafa would be picturised on Pran. They tried to reason with Manoj Kumar but he was adamant. 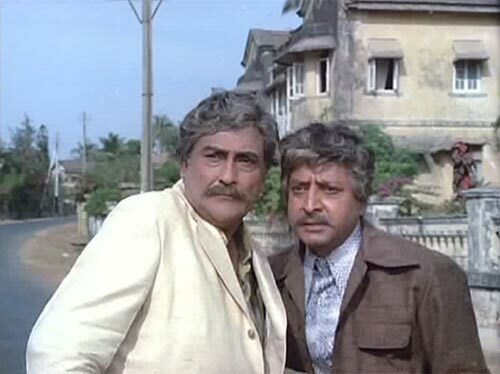 When they finally saw the song on screen, they were the first to apologise to Pran for doubting him. 58. It is said that in an initial meeting with Raj Kapoor for Aah (1953), Pran felt offended that Raj Kapoor drank a large peg of alcohol while he made a small one for Pran. As a result, Pran turned it down, claiming Raj Kapoor was a miser. Raj Kapoor learnt about it later, and apologized. It was then that Pran agreed to do Aah. 59. Ashok Kumar and Pran had done 16 films before Victoria No 203, in which the former was the hero and the latter was the villain. In this film, both were shown as friends. 60. Once Pran bought a monkey as a pet. The monkey created so much havoc in the neighborhood that Pran had to return it. Watch out for the third and final segment of these fun facts later this week! Kareena, Sonakshi: Whose year is it going to be?